The SyncBurn is practically identical to the Lifetrak C300. 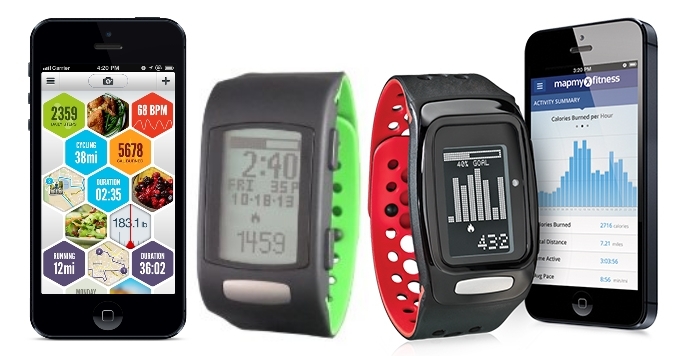 Both have a watch-like LCD screen, and both have the same features, tracking heart rate as well as motion. It turns out there’s a reason, they are all from the the same manufacturer, Salutron, Fremont, Calif. 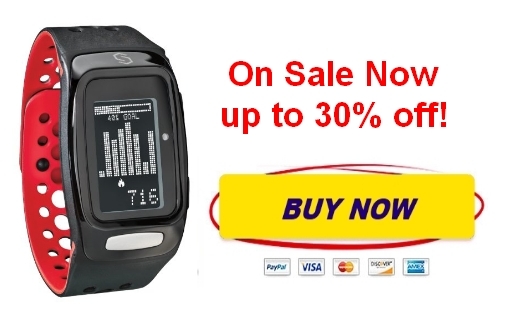 The Sportline Sync Burn retails at $129 while Lifetrak is only $59.95. The main different are just the outer casing and the LCD screen , the Syncburn has better look with negative LCD screen.